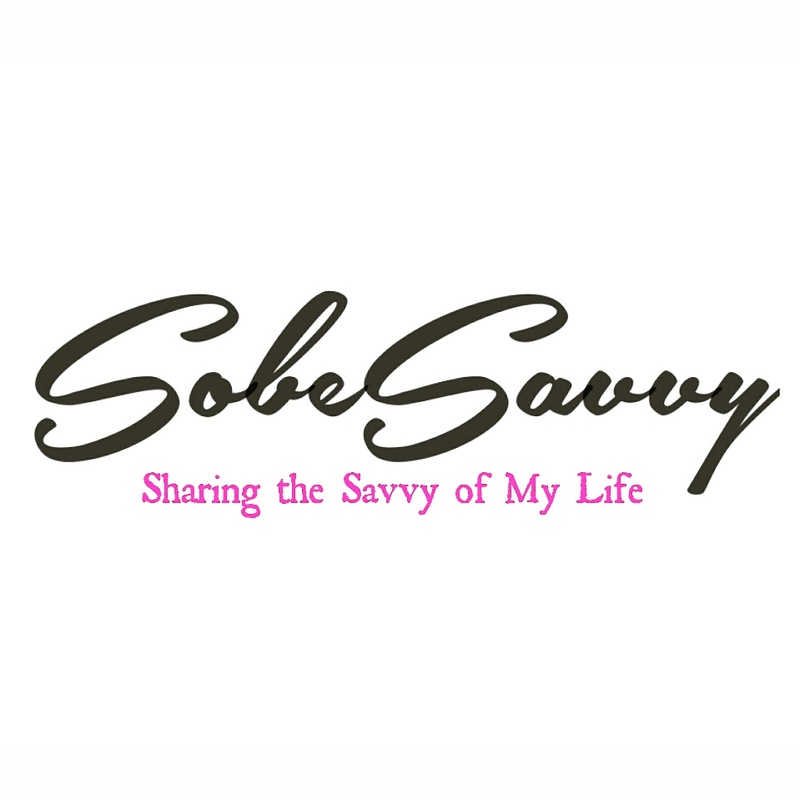 On Saturday, October 6, 2018 , SobeSavvy.com joined Brunch Lovers in Cary at Booth Amphitheatre for an ALL-YOU-CARE-TO-TASTE Brunch Extravaganza known as BRUNCHfest! • Brunch samples from 15+ of the Triangles hottest brunch spots + taste the sausage and bacon griddles (food served until 2pm). • The Almost Famous Bloody Mary Bar featuring all of your favorite toppings and fixin’s to build your own masterpiece! • The Boozy Coffee Bar, where attendees enjoyed hot and iced coffee drinks! • Dueling Mimosa Bars featuring fresh squeezed juices and lovely sparkling bubbles for your pleasure. • Rosè Wine Garden featuring Rose’s from around the World. • Great selection of 60+ beer, spirits and wine. What is your favorite thing about Brunch..the boozy cocktails or food?